Everyone loves animation. 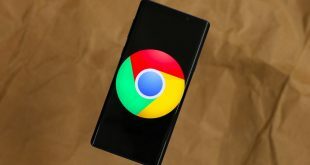 And imagine how cool it would be if you can create some animated object on your Android? Making these figures do silly, brave, stupid things. Pretty cool, right? So when my niece asked me if I was any good with cartoons, I quickly started searching on the Play Store to find a solution. I didn’t want to disappoint her after all. After searching for a while, I found some amazing stick figure animation apps that allow you to bring your creativity to the forefront for everyone to see. 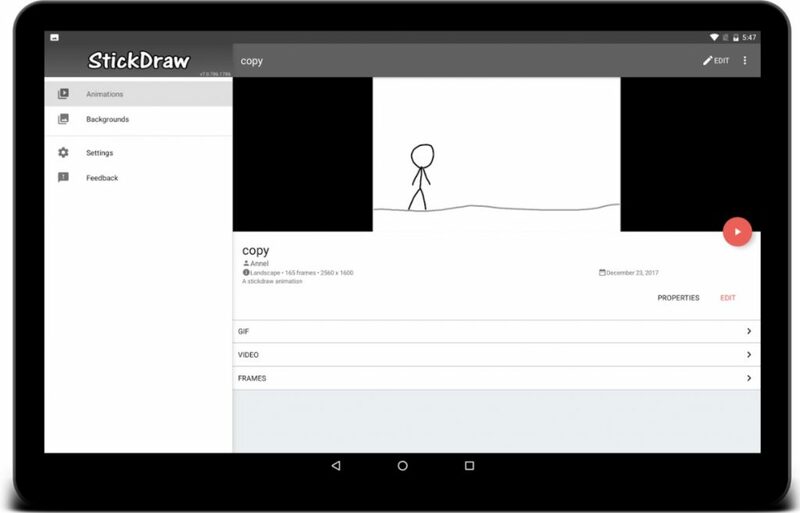 You can create simple, functional stick figure animations on your Android in your free time. For example, create a dog and make it run, or enter the ninja mode and make two stick figures fight it out to the death. I like the latter option more, but I despise crime. Just letting you guys know. 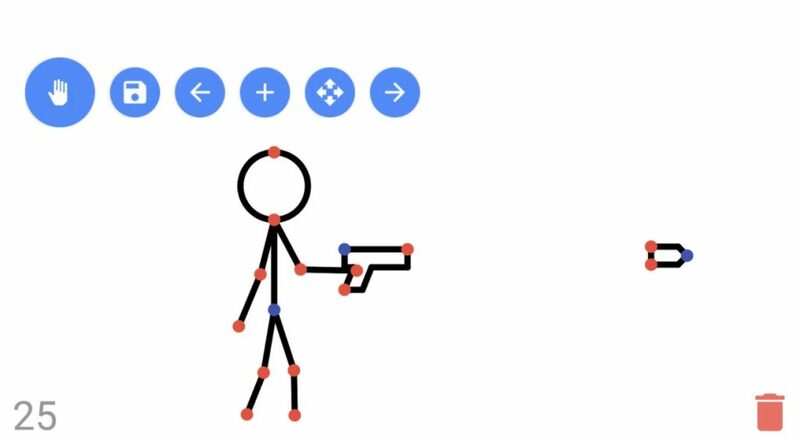 Let’s see how you can create stick figure animation on your Android phone. StickDraw is a cool little app that will allow you to draw stick figures using your fingers. Basically, you are looking to create frames. So you create one frame and then move on to the next, similar to how you do it in stop-motion animation. You can also draw circles, squares, lines, and use colors and images in the background. After you are done with your art, you can import it as a GIF or MP4 file format. You can move/drag the animation around to place in a different location. There are a bunch of settings available for changing brush size, sharing, and toolbar settings. The app is ad supported and you can upgrade to pro for $1.99 to remove the ads. Features remain the same. Bottom Line: The interface was easy to use. Remember to save your project before closing the app or all your efforts will be lost. It would have been amazing if there was an option to add audio. Stick Nodes is a really powerful app, thanks to its thriving community. The strength lies in the feature where you can download anything that a fellow animator has created and shared with the community. This gives you access to some cool and amazing animations to begin with. For instance, here is one Christmas GIF animation I found. 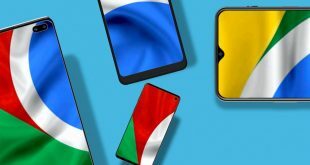 Some advanced features that I found missing in other stickman apps included a virtual camera to zoom and move around, adding sound effects in frames, gradient colors, and text field. I recommend the pro version, available at $2.99, where you get MP4 export, no ads, add sound effects, no watermark on exports, and some additional special effects like blur, saturation, tint, and invert. Bottom Line: I got tired of scrolling but there are thousands of animations to choose from. 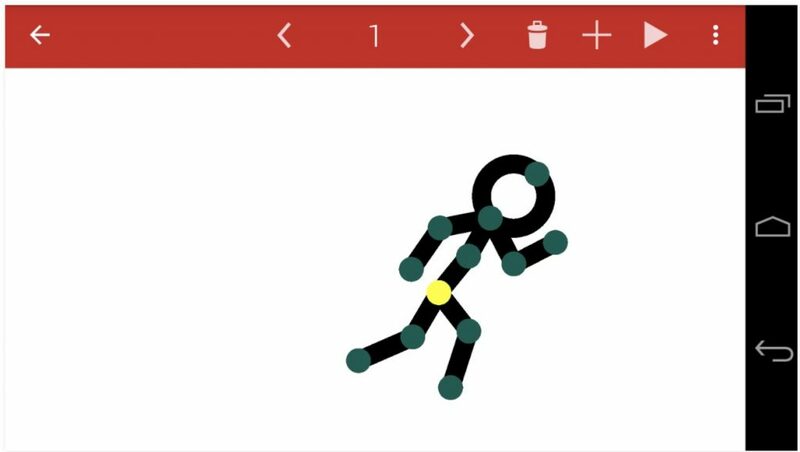 A strong community with a set of Pivot Stickfigure Animator inspired features makes it one of the better stick figure animation apps out there. Stickman Animator is a rather simple app when you compare it to the likes of Stick Nodes, but it does have its merits. The app claims that you can create animations “quickly”. You can create a stickman using the Pivot Creator and make it move using Pivot Animator. There are a bunch of pivots you can download, but only after liking their Facebook page. There is a marketplace where you can remove ads ($0.99) and buy from a limited choice of pivots for $0.89 each. 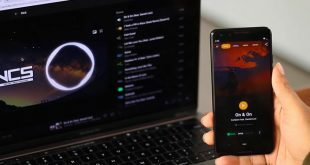 Bottom Line: What I liked about the app was that moving the stick animation figure in a direction was easier, and the marketplace has a bunch of readymade pivots to choose from. But it could have been better. This app is made to do exactly what it says and the reason why I started exploring stick figure animation apps. I grew up watching WWF (now WWE and boring), so you can’t blame me. You don’t really have to create stick figures or any other figure here. The app will provide you everything from stickman to weapons and several everyday objects like a ladder, tree, etc. You then go on to create a scene where one stickman is fighting another using swords, guns or bazooka! By far, I found this app to be the easiest to use and it gave me instant gratification. For someone who doesn’t know how to create a stickman, I am no artist, and want to come up with something fast, this is a cool little app. This is not to say that you cannot create your own stickman using the building blocks feature but it is a little limited. I would like to see more options instead of the regular circle, line, and curve feature. The app is completely free and is supported by ads. There is no pro version. 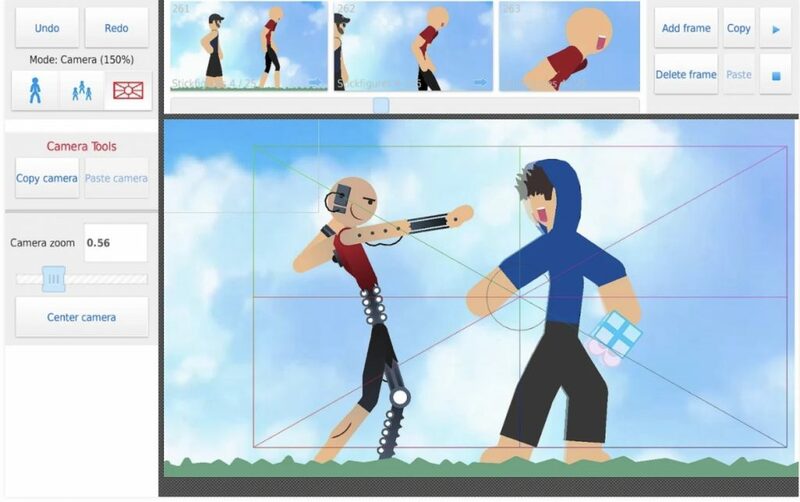 Bottom Line: The app comes with everything I needed to create a scene where stickmen were fighting amongst each other, but if you are looking to create elaborate scenes, Stick Nodes: Stickman Animator is still the better option. Stick Node Animator made the list because it has the ability to auto-generate frames. Let me explain. The app is rather simple. 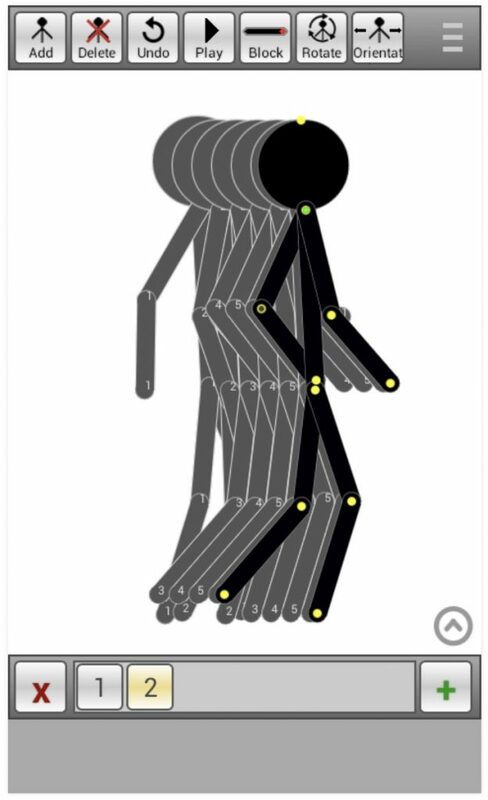 You create a stickman and then go on to create more figures for different frames. Stick Node Animator will automatically fill the gap by generating frames in between two frames in different positions. This way, creating a 5FPS frame will give you a 30FPS experience. The whole concept of the app is to allow you to create some quick animations. To help you achieve this, the app offers you pre-designed stick figures. Bottom Line: I liked the app because of its ability to fill the gaps between the frames making the whole process a lot faster. While there are plenty of apps to create stickman figure animations, I liked Stick Nodes: Stickman Animation because of its huge active community and the number of features it has to offer. I also liked Stick Fighter because it allowed me to rediscover the child in me and will allow you to quickly create fun animations that you can show off.